One of the plus points of this device is that it uses tap water and is refillable!! By using patented process to sterilize various harmful bacteria and convert ordinary tap water into Nano Hydrogen Sterilized Pure Water, it claims to be more effective in penetrating deeply into the pores to eliminate 99.9% of bacteria and impurities, as well as increasing oxygen and moisture to improve the overall health and vitality of the skin. What's more, it's 100% chemical free, non-toxic and non-irritating to eyes and skin! I'm going to try it for a period of time and see if it really does what it claims to do. If you want to know more about this device, stay tuned to my blog for my review. SexyLook Blackhead Pore Cleanser Set, which is my current favorite nose pack/mask. 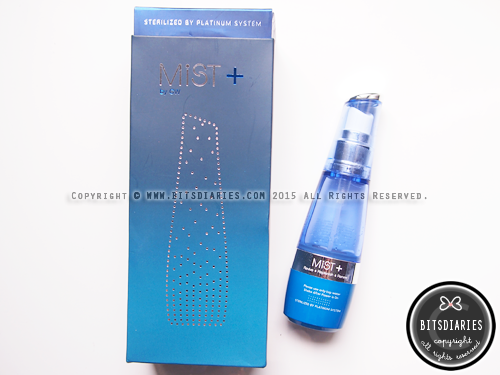 For more information about this product, you can check out my review HERE. Good news~! [...] I'm giving away two boxes — check out "PORE CARE GIVEAWAY"; send in your entry and stand a chance to win! I always replace my makeup-puff every 1-2 months, so I got new make-up puffs for my No-Sebum Blur Pact and No-Sebum Mineral Pact. Missha Soft Blending Stick Blusher in Pecan Brown for contouring. 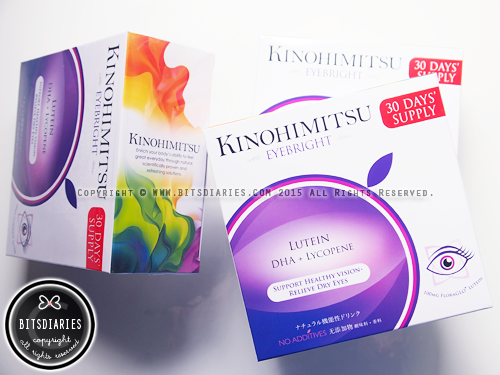 Kinohimitsu EyeBright is one of the supplements I take every day for maintaining a healthy eyes. 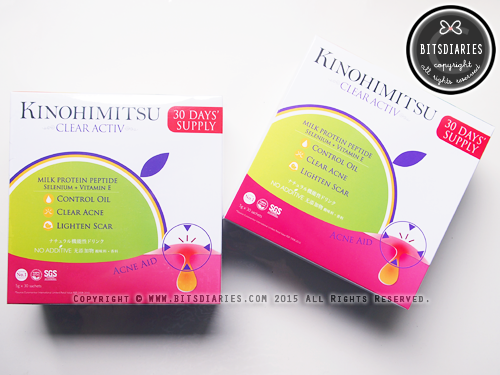 Read my review at http://www.bitsdiaries.com/2015/09/kinohimitsu-eyebright-supplement-review.html. Kinohimitsu Clear Activ is designed to provide internal defence against breakouts and perfectly balance oil secretion, giving the most natural and effective solution to regain your clear and smooth skin. The combination of Milk Protein Peptide, Selenium and Vitamin E supports the body’s ability to reduce acne and inflammation. Well, I have a pretty bad outbreak recently and am currently taking this. Hopefully it works in treating my acne. 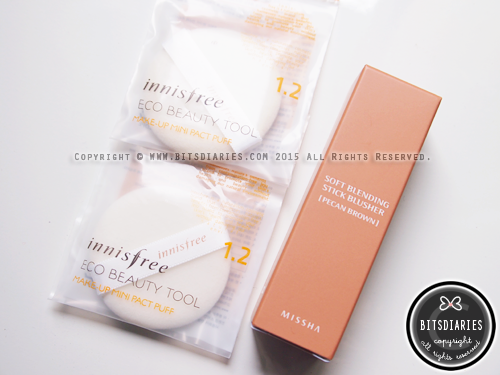 *crossed-fingers* Stay tuned for my review! 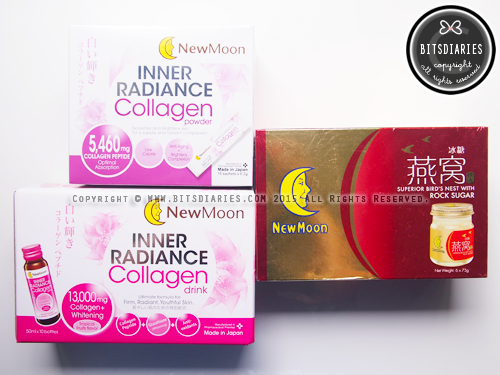 New Moon Inner Radiance Collagen Powder, Inner Radiance Collagen Drink and Bird Nest. By the way, I have stopped taking collagen supplements for the time being, as I'm currently taking Kinohimitsu Clear Activ. 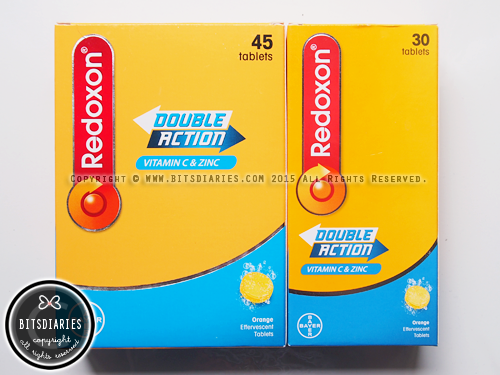 And I also take Redoxon Double Action Vitamin C & Zinc (Orange) daily to help boosts my immune system and keep cold at bay. Moving into FASHION HAUL... 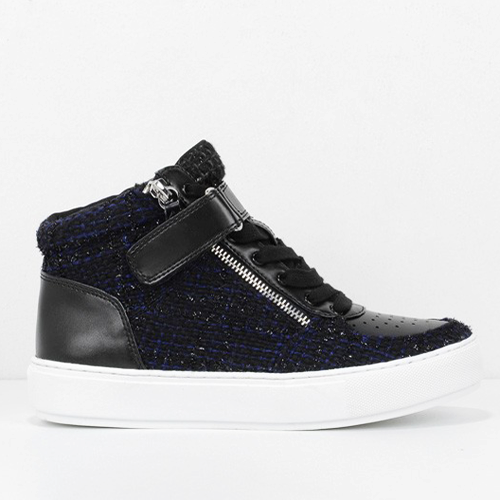 I picked up 3 pairs of shoes (2 pairs of flats and 1 pair of sneakers) from Charles & Keith. So that's all for the haul. I hope you have enjoyed reading it.